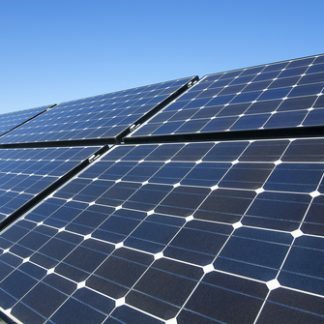 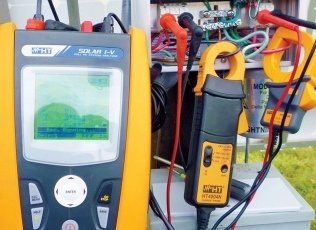 With the ever-changing regulatory, advisory and best practice landscape of the Solar PV installation industry, it is increasingly important for installers to understand the full implications of fitting solar panels to customers’ roofs and also to be able to identify the key tell-tale signs of potential problems.Are you aware of the most up to date best practice developments and the extent to which you are impacting on the structural integrity of each and every one of your customers’ roofs? To impart knowledge of roof structures and coverings. 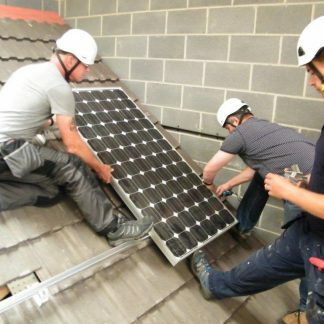 The course is designed to help the installer meet the requirements of the MCS regarding the condition and structural suitability of a domestic roof and what potential problems are associated with retrofitting PV array installations. 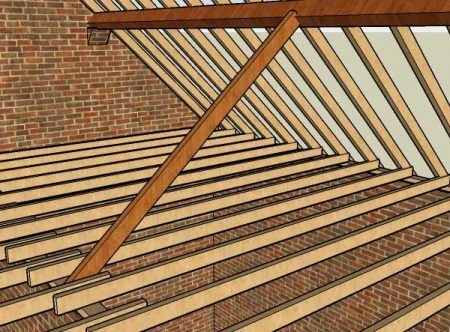 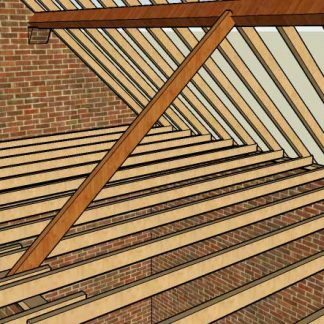 This knowledge will give you the confidence to carry out an assessment of the suitability of the roof to carry the additional loads and perform the necessary structural and wind load calculations in the majority of cases.